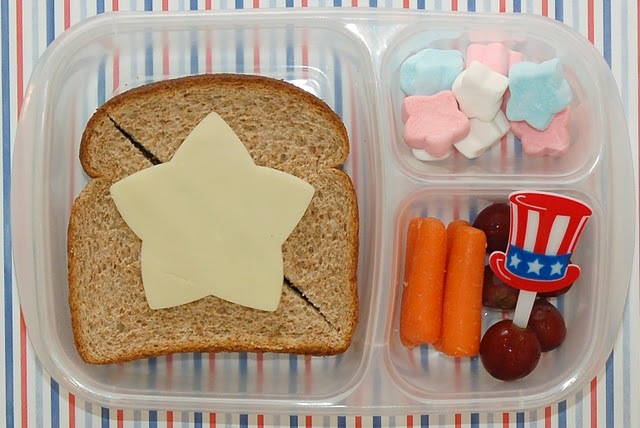 FOUND: This darling blog that teaches you how to make the cutest cookie cutter lunches for the kids, whether they are still at home or have ventured out to school. 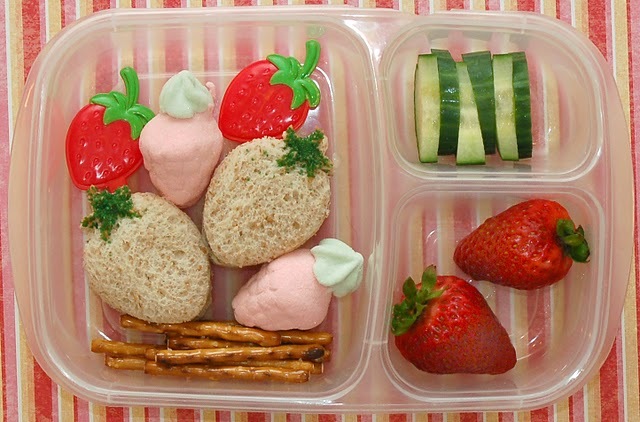 The name of the blog is "Cookie Cutter Lunches" (think outside the lunchbox) and it is absolutely amazing with a lot more ideas for unique and yummy kids lunches. 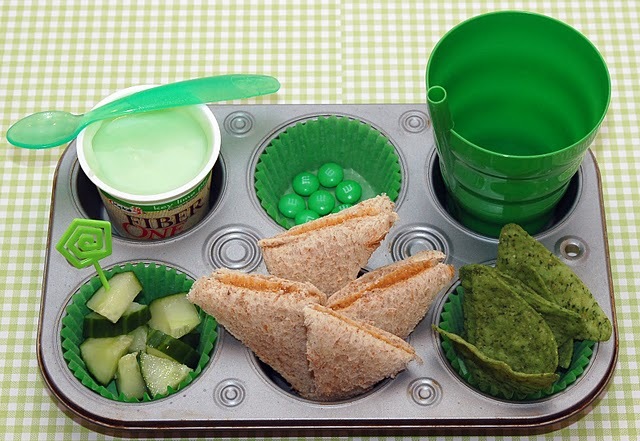 Hop on over to her blog to see a lot more fun themed lunches for the kids, and yes she uses cookie cutters. 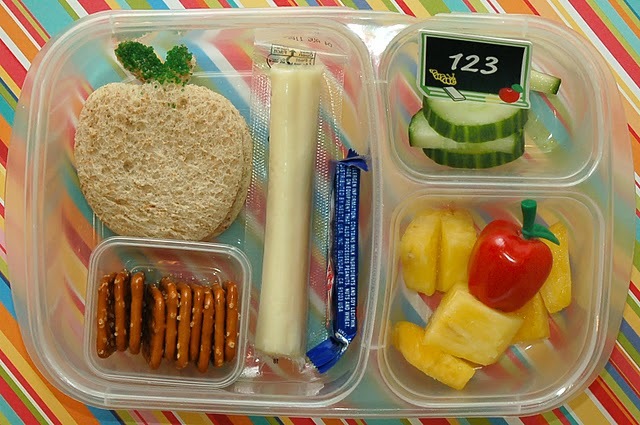 She gives you tips on how to assemble the lunches too. 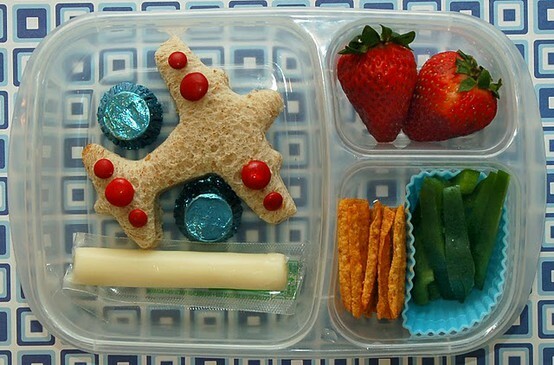 (Won't your kids be amazed when they open their lunchbox and see something like below? 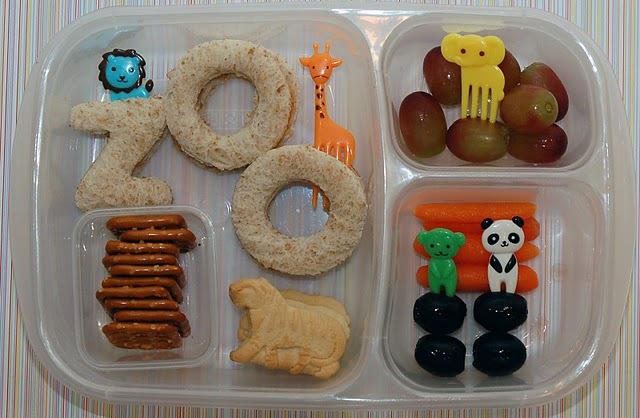 Yes they will) Take a look at all these cute photos! 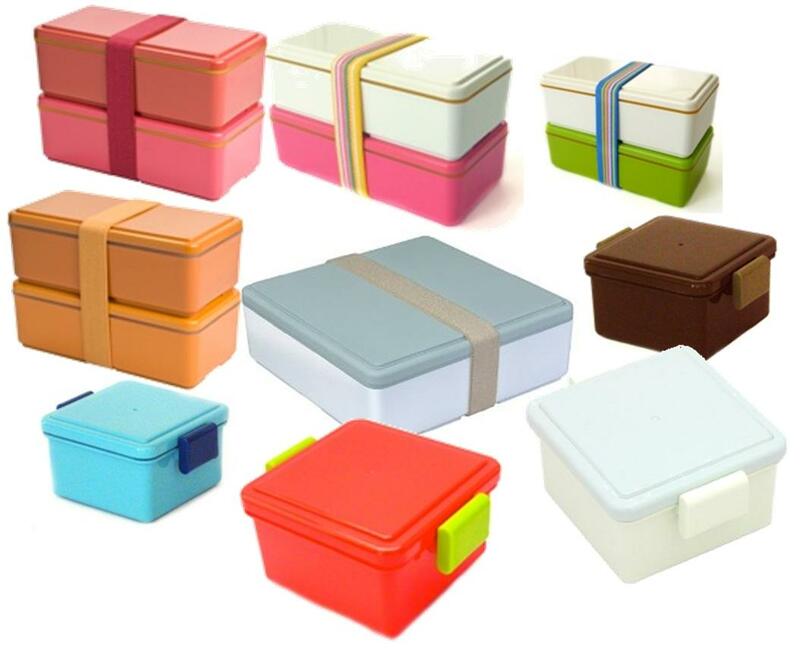 Then stop by their Facebook Page and like them. You won't be disappointed! 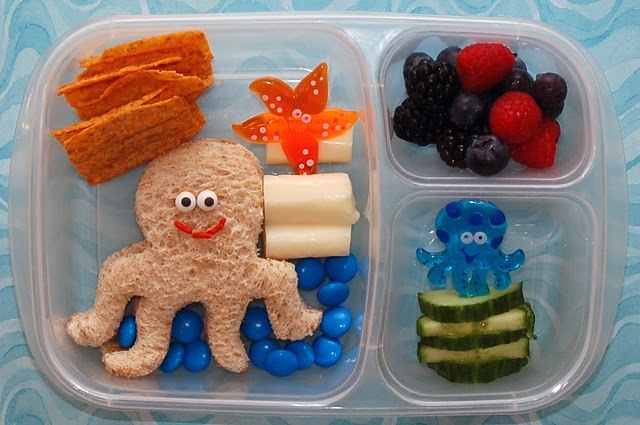 To see more cute ideas for lunch in our blog click HERE.